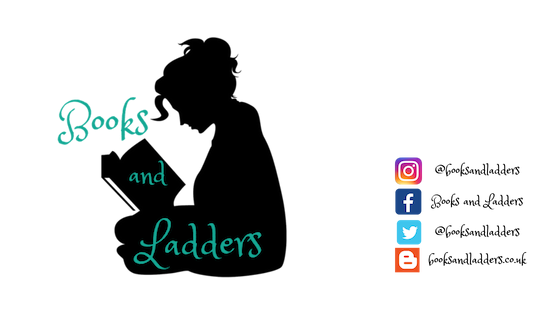 Stacking The Shelves is hosted by Tynga's Reviews and is all about sharing the books you are adding to your shelves, may it be physical or virtual. This means you can include books you buy in physical store or online, books you borrow from friends or the library, review books, gifts, and of course ebooks! I went to my aunt's house last weekend and bought a bunch of clothes. I was thinking about doing a closet tour and discussing how I style myself? But I'm not sure if people would like to see that so let me know! How has everyone's 2019 been going so far? Ooh nice new reads! They're new to me ones but I hope you will enjoy them! I think doing a closet tour and discussing your style is a great idea! I hope you enjoy your received books!